If you didn't know that smartphone addiction is a well-documented major problem with major health effects, I can't say I'm surprised. Though I've had a separation from Facebook and I've changed my phone screen to monochrome, I wasn't really aware of the amount of research surrounding this topic. I figured it was a couple noisy Luddite-types, waving sticks at the young folks of today. 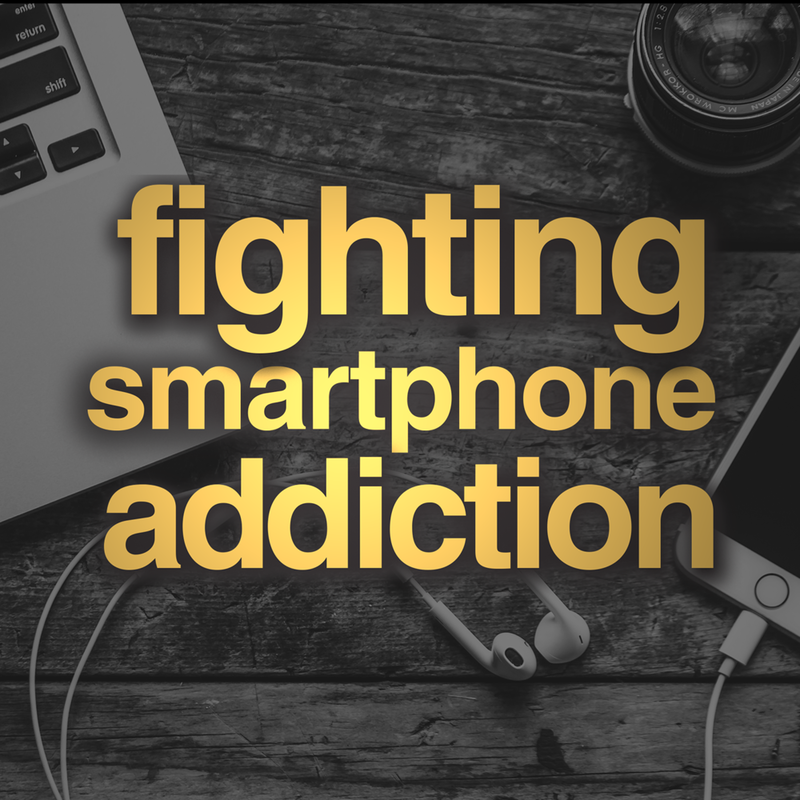 But I was very wrong, and I'm happy to have been able to support SwitchKick in their efforts to curb smartphone addiction with the power of community. I provided videography and audio recording services as well as video editing and production. As the team brings their campaign online, I will share content here.